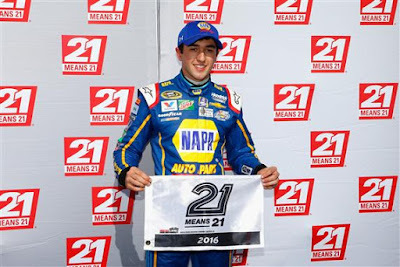 NASCAR Race Mom: Can Chase Elliott Win the #Daytona500 from pole? at Daytona International Speedway on February 14, 2016 in Daytona Beach, Florida. 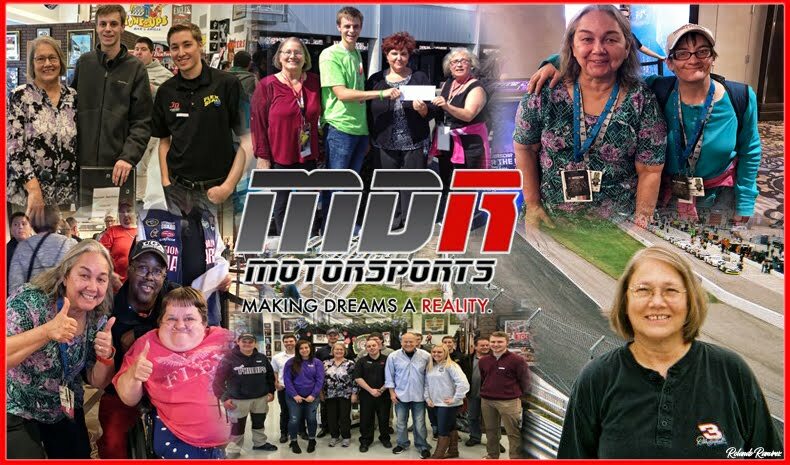 The Daytona 500 is a 500-mile-long NASCAR Sprint Cup Series motor race held annually at Daytona International Speedway in Daytona Beach, Florida. 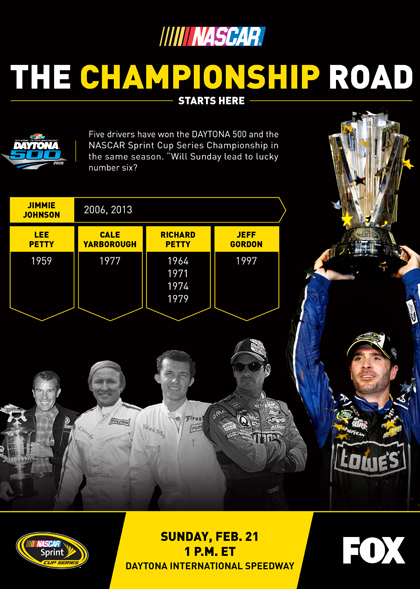 It is the first of two Sprint Cup races held every year at Daytona. It is also one of the four restrictor plate races on the Sprint Cup schedule. The inaugural Daytona 500 was held in 1959 coinciding with the opening of the speedway and since 1982, it has been the season-opening race of the Cup series. 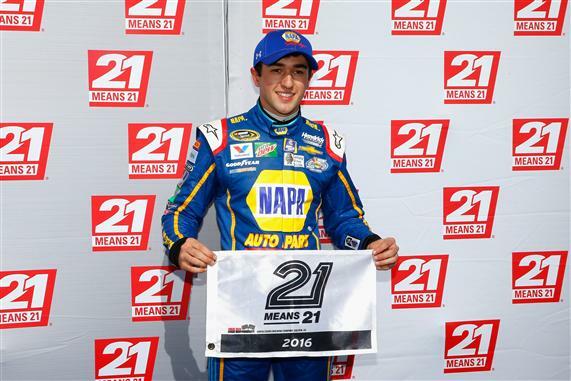 In his Daytona 500 debut, Chase Elliott won the pole with a speed of 196.314 miles per hour. At the age of 20, he became the youngest pole-sitter in 500 history. However he has yet to finish in the top 15 in a Sprint Cup race. 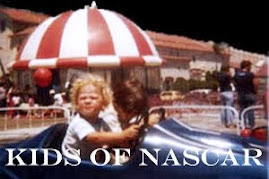 Can the rookie driver add the Elliott name to that prestigious list? Chase will first have to win the #Daytona500 from pole on Sunday. Elliott will join the Sprint Cup Series full-time in 2016, driving the No. 24 with Alan Gustafson as crew chief.